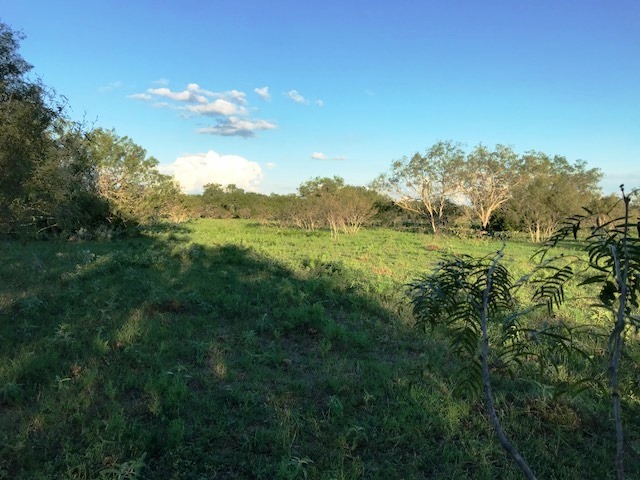 Perfect opportunity for your recreational retreat or home in the country. 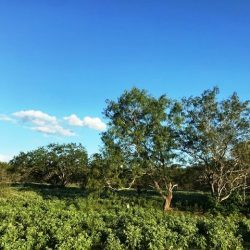 Water and electricity are available on each Tract. 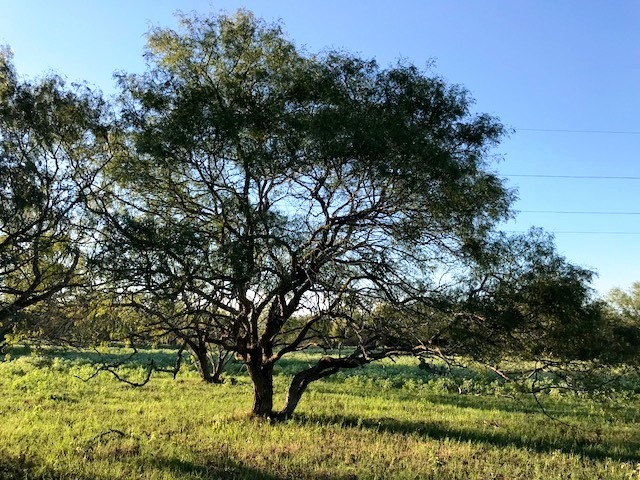 All properties have areas of pastureland with scattered mesquites along with road frontage along state maintained roads. 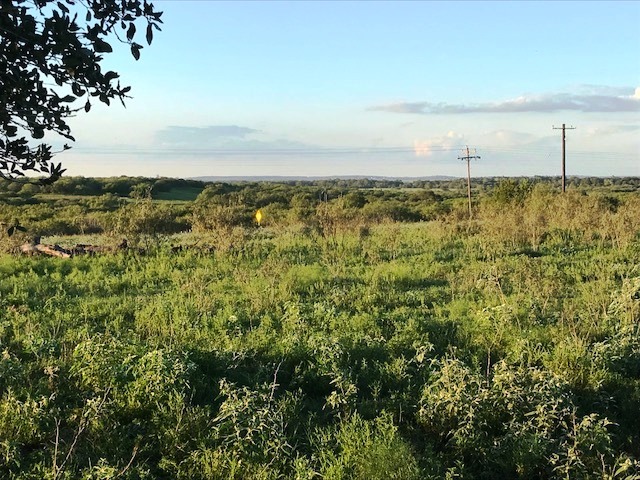 Sensible deed restrictions to protect your investment. 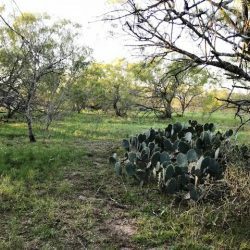 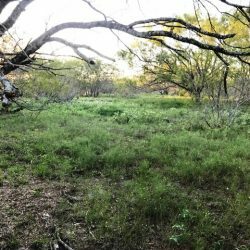 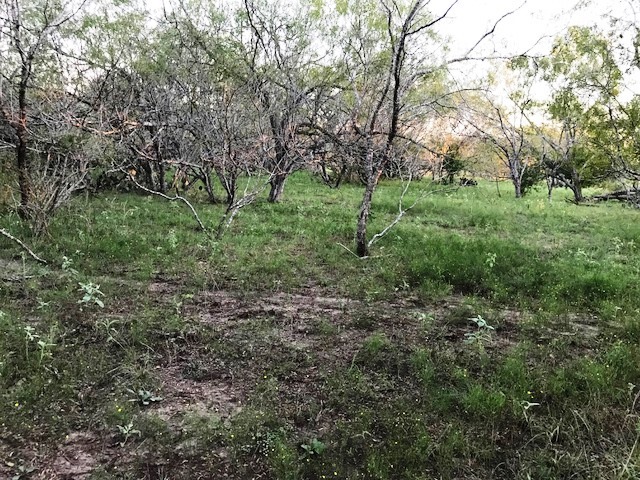 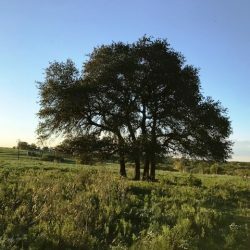 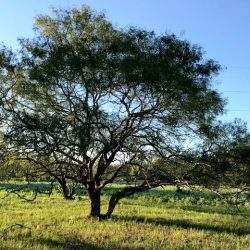 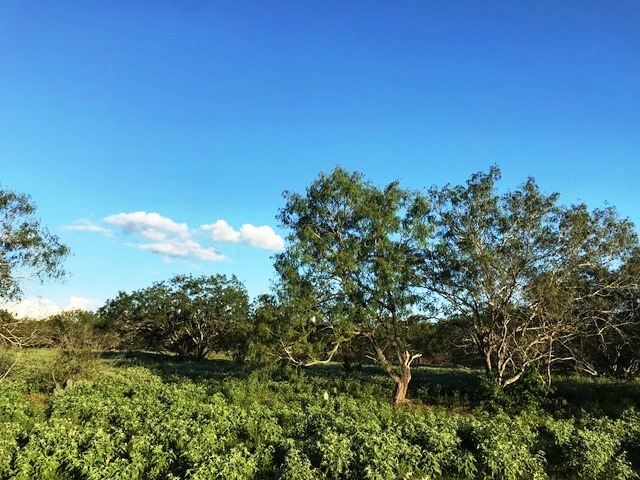 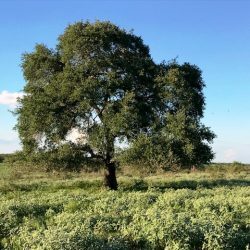 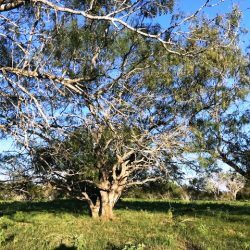 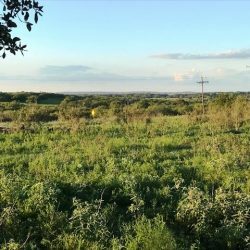 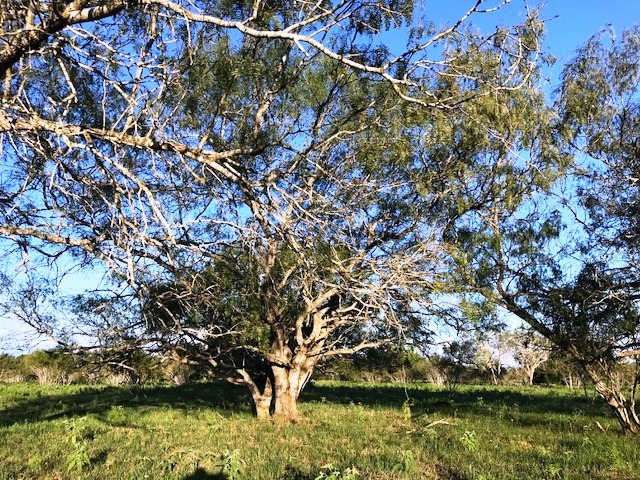 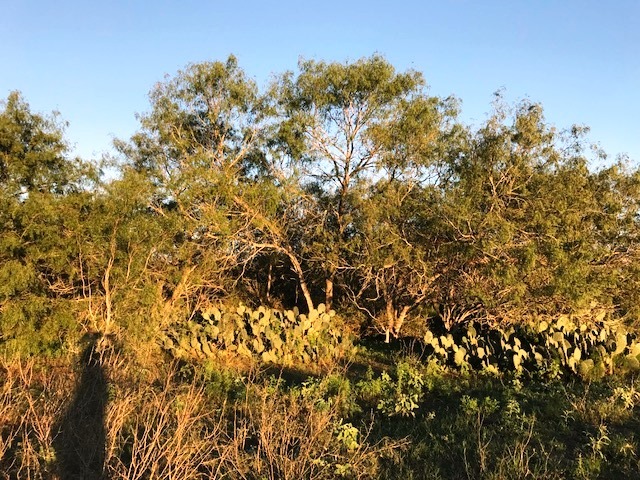 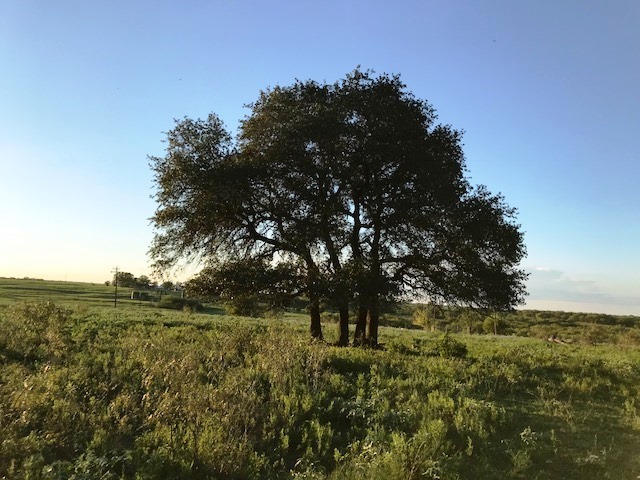 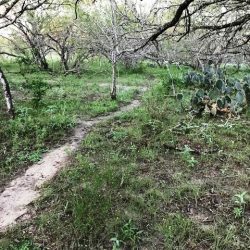 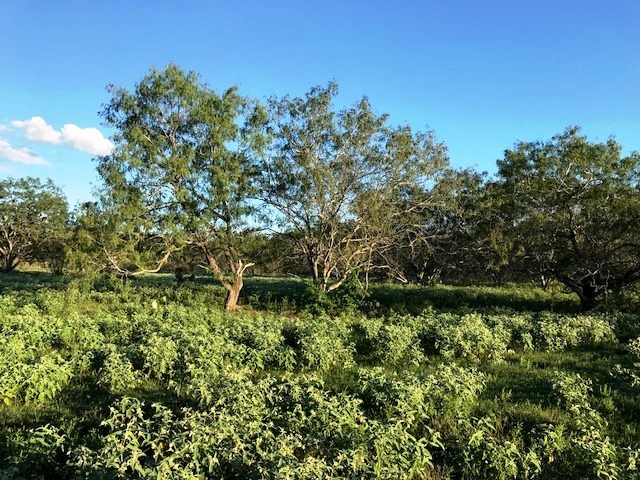 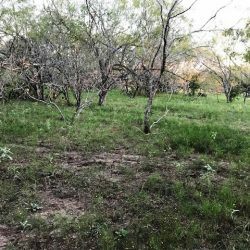 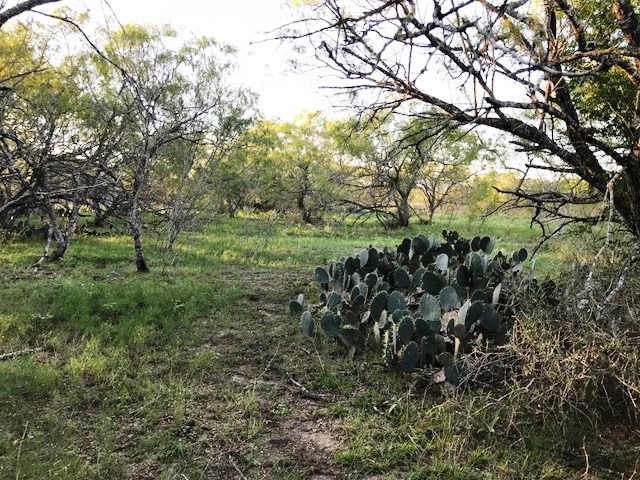 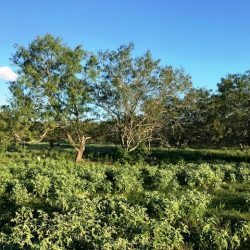 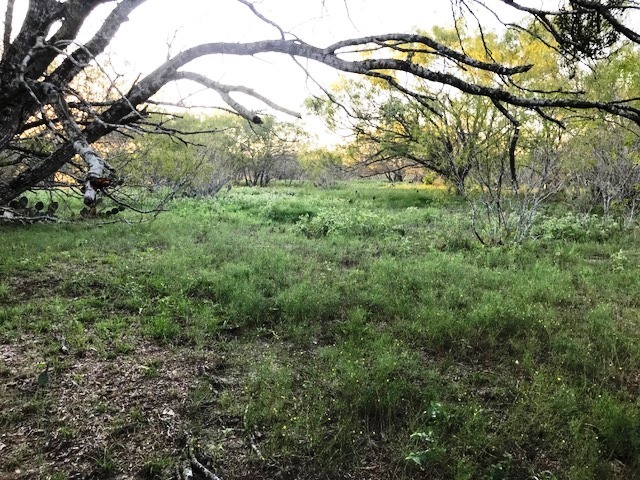 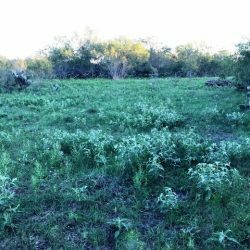 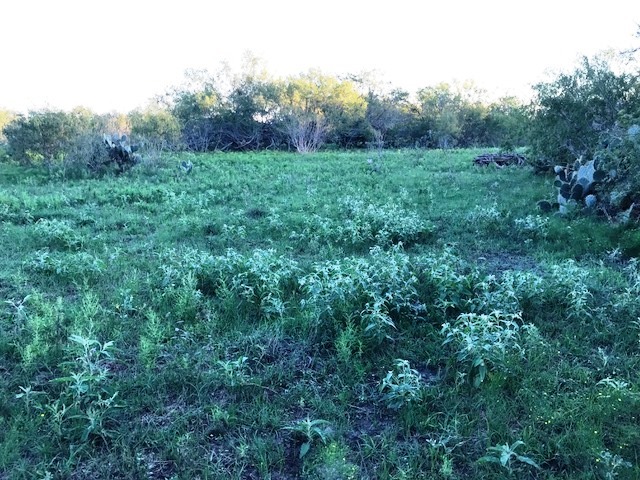 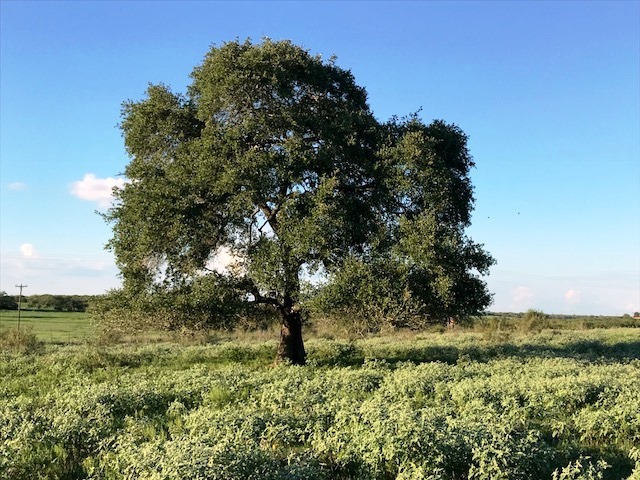 If your are seeking to buy land in south central Texas, this is a great property to choose, especially if you need owner financing options! 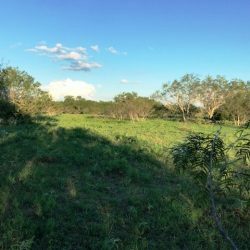 Contact us today to inquire about this property. 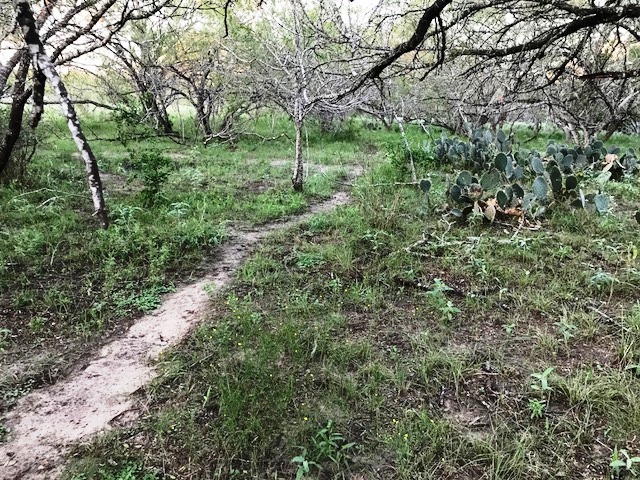 From Cost, TX: South on FM 466 approximately 3/4 mile to properties on your right, or South on Hwy 97 approximately 3/4 of a mile to properties on your left. 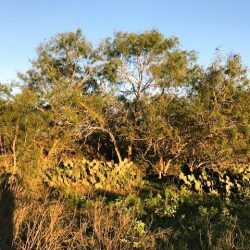 Look for signs with our phone number.